Shinhwa's Dongwan has parted ways with CI ENT as of October 31. The label stated, "After a serious discussion with Kim Dongwan regarding the end of his exclusive contract, we have decided to complete our management duties with him. While our relationship has come to an end as a label and an artist, we would like to cheer for Kim Dongwan and his future activities in singing, acting, and more, as we have worked with him for a long time based on the background of loyalty." 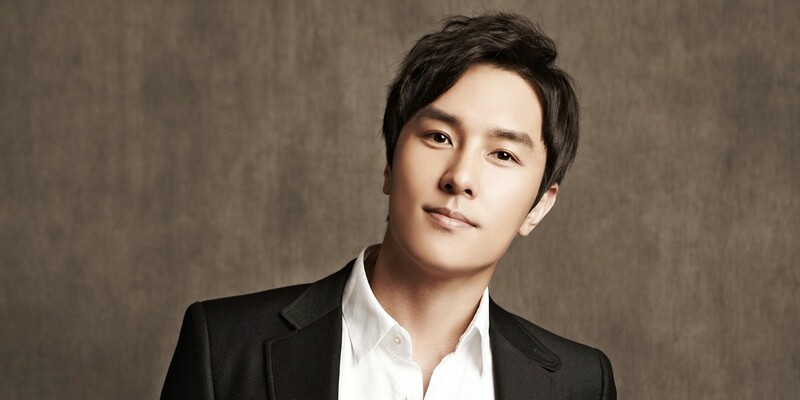 Dongwan signed on with CI ENT for his solo activities back in 2014, appearing in various movies, dramas, and musicals throughout the past 4 years. After leaving CI ENT, the singer plans on establishing a one-man agency. Best of luck, Dongwan!